General Conference this past weekend was super special to me. I know, they’re all special. But this one sticks out. For the past couple of years I’ve been working during General Conference, which means I’d usually catch it later, picking through the talks I wanted to read later on. But this year it was LIVE. And I was present, ready to be taught. Not only that, but I didn’t actually SEE it for the majority of the time. I simply heard it. I was driving home from Utah with General Conference tuned in on the radio. And it was just me, the open road, and the words of prophets filling my empty car. Because of that–I didn’t see President Monson’s legs fail him. I simply heard his words. I count myself blessed for that. Since General Conference I have seen and read countless posts, blogs, articles, and statuses revolving around our sweet prophet’s diminishing health. Since conference I’ve seen the videos, I’ve seen the photos, and I’ve felt a pit of sadness in my stomach when I think about how as his age increases and his voice becomes quieter, it ticks away the time we have left with him. I too am saddened at that. But I think that something else that is sad is the fact that there are so many articles revolving around his poor health–and so little revolving around what he actually said to us that day. Along with that, I’ve seen so many articles, complete with click-bait titles, that bemoan the fact that our three newest apostles are white “stereotypical” church leaders with little diversity. I’ve read blogs about the dissenting votes during the sustaining portion of the meeting. I even saw another puff of talk from Ordain Women. So much smoke and mirrors. And because of that I have this longing to say out loud: President Monson, I heard what you said to us. It was much louder than what you didn’t say. From the inside of my car, President Monson’s light shone strongly to me. He wasn’t weak. HIs legs didn’t shake. The spirit testified to me again of my mission here on earth. I know without a shadow of a doubt that’s what President Monson would want each of us to feel and to remember–long after he’s gone. If we take it back hundreds and thousands of years we’ll find our prophets speaking from the most miserable of conditions. Abinadi preached within the fire, Noah screamed through the rain, Daniel spoke from a lion’s den and Joseph counseled with God within a prison. So with trembling knees and an aging body President Monson continues to uphold the fact that God’s word is important enough to preach–even amidst the fire. And in my opinion, it’s our job to follow the example of the saints of old and listen close through the noise. President Monson was the first living prophet I’ve known. I was baptized several months after Gordon B. Hinckley died and only know him through his words and some of the talks that have been shared with me in BYU classrooms. 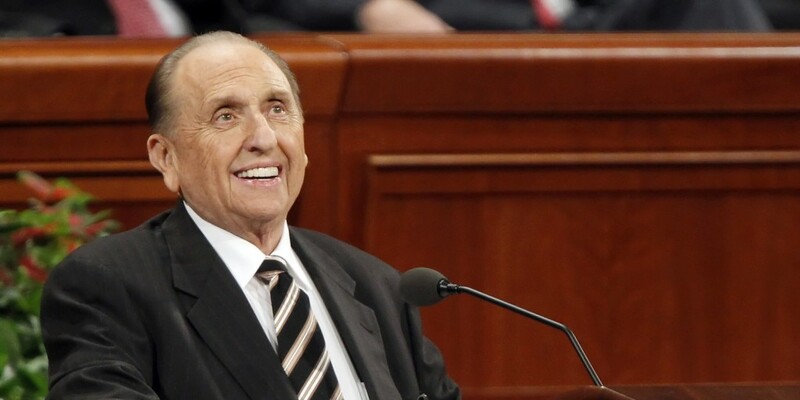 And with a tiny bit of sadness I realize that when it’s time for my children to listen to conference it most likely won’t be President Monson they’ll be watching, but someone else. But like I have learned from President Hinckley, they’ll learn from President Monson. They’ll read the stories he tells and laugh at his eccentric ways of storytelling. They might collect “warm fuzzies” in a jar each time they do an act of service. 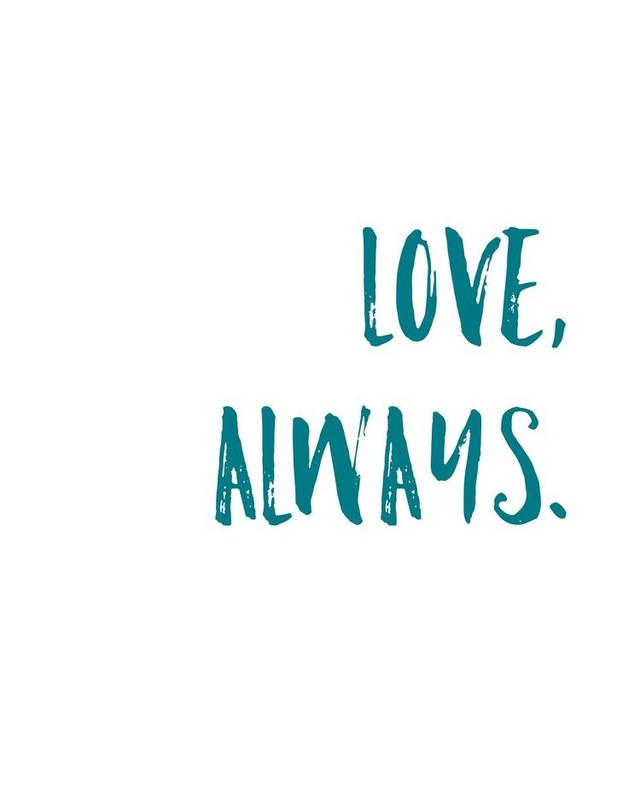 They’ll read about his constant way of telling us how much he loves and appreciates us–and how we need to love one another. They’ll know these things because of what I’ll write down and how his talks will be transcribed. It won’t matter to them that he had diabetes or neuropathy. It won’t mean anything that he was so old that he had to be held up. The only thing that will matter is that he was the voice of God while on the earth. And he spoke until his time was up. A true soldier of Christ–unwavering, stalwart, and noble. I’m so grateful that at all times now on this earth we have a way to hear from our Creator. How amazing is that? I’m grateful that amidst all the smoke and distractions we have voices yelling out from the fire–reminding us what matters and teaching us what to tune in to. 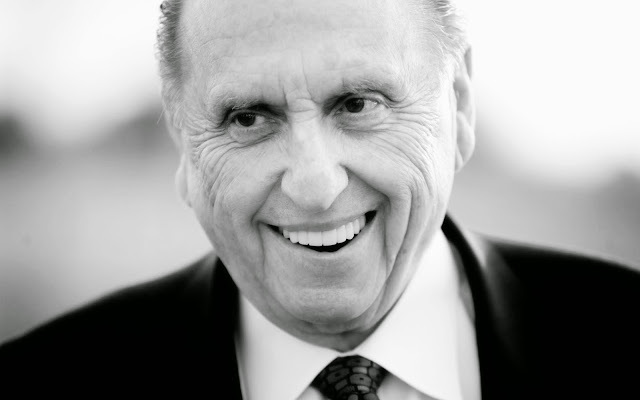 In my car during conference– I heard you, President Monson. Despite the shakes, despite the challenge it was for you to stand, I heard you tell me to be more like Christ every day. Loud and clear I tuned in and heard that. I could almost see you too, hand pointed toward the saints, broad shoulders poised as you declared the word of God boldly and confidently. I could see the spirit move the saints to action. I could see you smile through your stories and your testimony of the Savior. Beautifully said. I, too, have been guilty of only seeing how frail he was and not hearing what he said. Thank you for sharing what you heard…what I’m sure many of us did not. God Bless Our Prophet Dear. This needs to be shared. 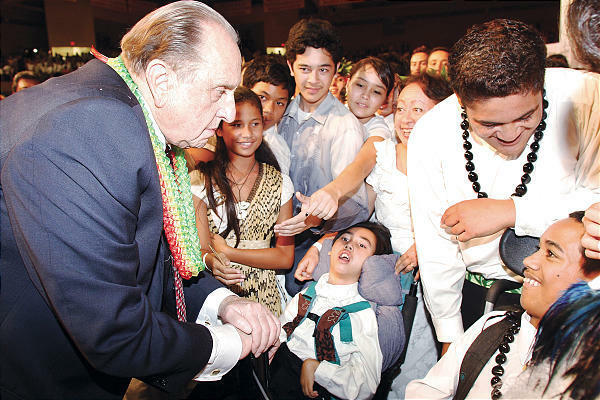 I love President Monson and sustain him, not just because he is a good man, but because he is a prophet of God. What did you listen to through God’s mouthpiece? Thomas S. Monson that day. The sincerity of his loving expression and His faith that the Father would enable him to complete his message. In fact, who he is spoke so loudly, that I hardly heard a word he said. Now that is a powerful message. And yet you continue to talk about his physical weakness! She spoke of his strength, as revealed through his weakness. as relayed even in the message by Kayla Lemon, Ellen Jeffery eloquitly discribes what she both say and heard (though her age may not allow her to remember the words). She saw like so many, a great man who has the challange of being the prophet struggle to diliver the lords word. I think seeing his struggle, demonstrated his determination, and his reliance on the spirit and the lord to deliver this message. seeing and hearing made the message more meaningful to me. Like that of Ellen Jeffry, that is my perspective. Wonderful post. Thank you so much for bringing us back to what President Monson would have us remember about him. Thank you I also felt the power of his words and did not see the weakness as others did. I saw and heard the power of the Lord prophet spirit testify of what is needed from us and voice of warning to start now. Love is the answer this whole time to soften the hearts of men, women and children. That is unchanging truth. The world is depending on all that heard the prophet call. A great mission rest on us that heard the trumpet of love one another, love your brothers and sisters as I did. I have studied the life of our dear prophet he has gain the joys of living this principle daily. We also want the spirit to know these servants listen and use him and her they will do much good. This was a great article the Lord would be please with your sweet spirit in words. 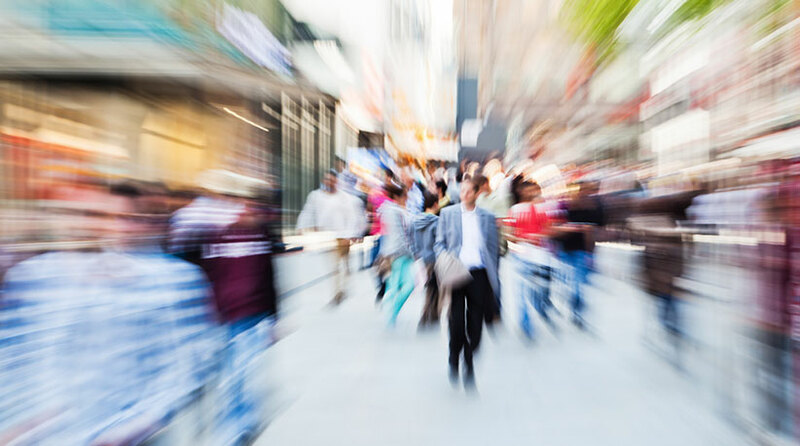 The distraction of the world views are gone. The words remain strong in this piece. God bless your journey. That is amazingly written. We too had to listen this year and I thought it was almost better in some ways. No distractions, just words. You may not remember me but I was in the ward when you got baptized and I’ve been amazed at how this gospel has grown in your heart. Thank you for being such a light in the dark. Thank you! I’ve been bothered that so many are only focusing on the weakness. Did they hear the strength of his voice as he spoke regardless of his physical issues? And honestly, I doubt he wants people to think of him as frail and week. Most men would not want that as the focal point, but what their strengths are. Lets remember his words. Yes, I cried watching it, and I’m sad to say that at the moment that was my focus, but I don’t want it to be. I want to hear what he shared with us from the Lord. I also only heard conference. We watched it on a TV that was angled toward a window, so my aging mother could see it, putting the glare from the window across most of the screen from my direction. I did not know he faltered until I heard him reaching for the words at the end. I was so intent on his message, and trying to figure out how to APPLY that to my life, that it never even occurred to me to pray for him RIGHT THEN when I heard him falter (I do pray for the Prophet at other times). I was just trying to HEAR. The first Prophet I have clear memories of was Spencer W. Kimball. And we watched him age and weaken physically also, while the power of his words still contained great strength. Beautiful. I didn’t see him shake either – I was at home and we had it up on the TV but I have super bad ADD so I had a mindless game going on my computer. My eyes were on that while my ears were on the TV – I understand your experience. And I’m so, so glad to see something that isn’t just jabbering on about his physical frailties. Thank you so much. In general I don’t think those who spoke of his weakness, saw him as weak. We who were watching, as I think anyone would when you see someone who looks like they may go down, we’re reaching out to him with our hearts and prayers. Hoping he could make it through and finish his talk. We felt this way because of our love for him and who he is. I don’t think in any way this diminishes who he is to us or the power of his words. I’ve gone back already to listen again to his words. While I love your perspective, I hope it doesn’t turn this happening into judgement of what those of us felt as we watched it happen. I love President Monson. He is the mouthpiece of God! Thanks for your uplifting perspective, especially from someone who is so new to the restored gospel. I am a convert as well, but President Kimball was my first living prophet. Everything you said was spot on. I hate to admit it, but when I first saw the newly called apostles and looked up their bios, my first comment was ” Really, not another 3 white guys from Utah!” I felt like as a worldwide church, there are so many saints from across the globe, and they deserve to have more apostles who they can more easily relate to. I was actually hoping to see a black apostle. However, after listening to them talk, I felt the Spirit whisper to me that God had truly called these representatives of Himself to preach His word to all the world. I watched him give his address and felt his love and heart felt plea to “hear his voice”. I watched it again and saw his eyes, the light that shone for all, as they longing begged for us to pay attention. They sunk deep as I felt him looking at me.. To let my light shine and to be an example of a believer. How many times he has shared his love and served those around him.. Yes, I heard his words! Yet, I feel that even more, he is calling for action! May I not only hear his voice but may I also follow his counsel! 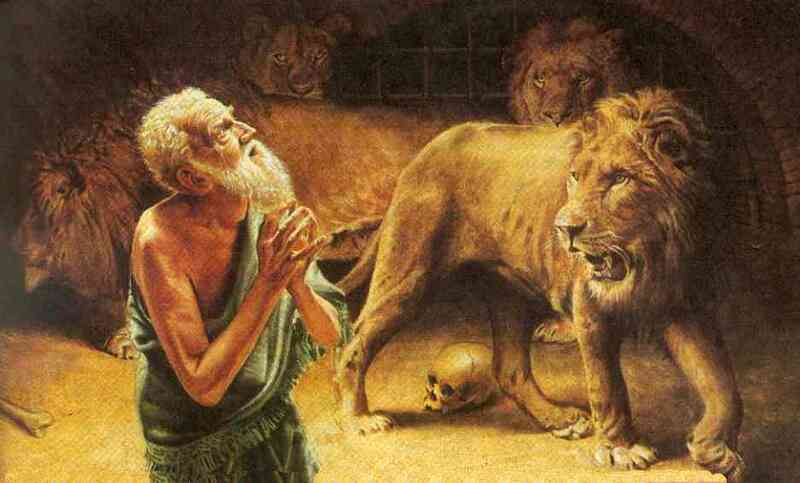 I loved this – especially the part about perspective from past prophets like Daniel. Thank you! Very well written and thought out, my sentiment exactly. Tack från annan del av världen där många känner samma glädje över vår tids profet. Tack för din insiktsfulla, kärleksfulla text om president Monson. Thank you! Because I am serving a mission with my husband in Vanuatu in the South Pacific we watched conference, some lessons live and some delayed because it was 3:00 am. The Sunday sessions wee actually Monday here so we saw the sessions again this weekend broadcast at our ward buildings. 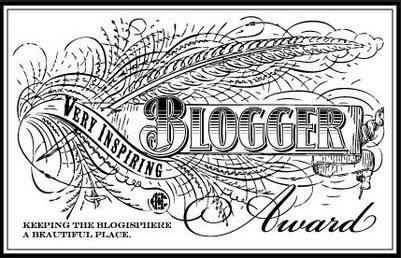 As President Monson spoke about words that lift and inspire and words that demean, I remembered the comments on the different blogs that were demeaning previous writers. it was sad! Thank you so much for this beautiful writing. I heard and watched, and when I heard people talking about him faltering I thought I must have dozed off, so I went back and watched the whole thing again. I only heard a couple of words he faltered on and didn’t think he slumped noticeably, but I did HEAR his message and am so grateful for it. I read a post about two angels by his side helping to bear him up, it was a 5-year-old girl in the conference center who told her mother she saw them. Wow! Excellent article! My feelings exactly. I just found your site and I am so happy that I did. I am a new convert to the church and was just baptized this past Saturday. This year was the first time I actually paid attention to conference and what I saw was a man so strong in faith, that his faith kept him upright. It was a truly beautiful moment. I loved that you were driving and able to hear and feel the spirit.